Lions are considered as a priority species due to the high ecological impact they have on other species – especially endangered animals. Our work with lions involves call-ups, baiting, collaring certain individuals and sometimes relocating lions to new areas. Please note that we do NOT condone interaction with ANY wildlife unless absolutely necessary. Please read the below information regarding this. Thousands of tourists from around the world flock to Africa every year to volunteer with lions. Many wish to directly handle lion cubs and may have a misconception that they are contributing to real conservation efforts. There is a myth propagated and reinforced by many lion-breeding facilities that they are hand-rearing cubs to be released into the wild. As of today, the success rate of this is nil. When lion cubs are taken from their mothers at only a few days old, they lose their ability to develop their natural instincts. By being hand-reared and handled throughout most of their lives, they lose the innate fear of humans – a critical fear for success in the wild. 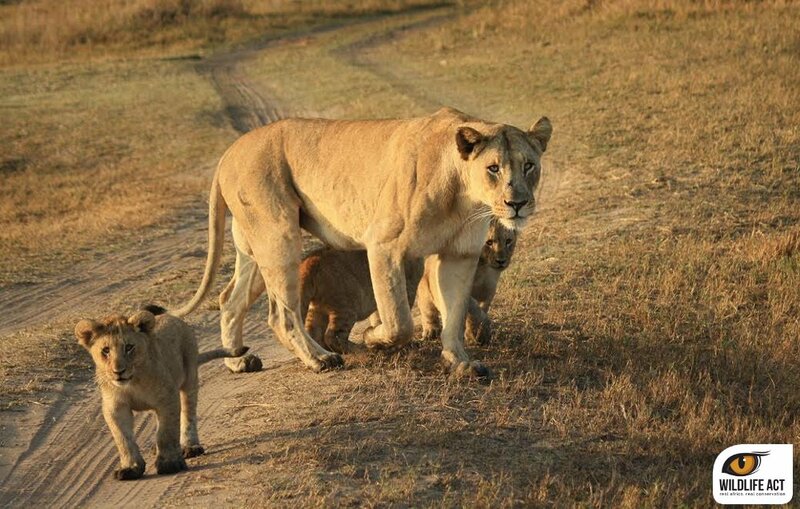 With cubs removed, lionesses are forced back into estrous and made to breed over and over again. In the wild, lionesses would only breed about once every two years. In the cub-petting industry, they are made to produce litters two or three times per year. In the wild, female cubs tend to stay with their home pride for life unless adverse circumstances require the pride to disperse and form smaller groups. Male cubs will stay with their mother for up to two years before their father drives them out to limit competition. The bond between mother and cubs is a powerful one. 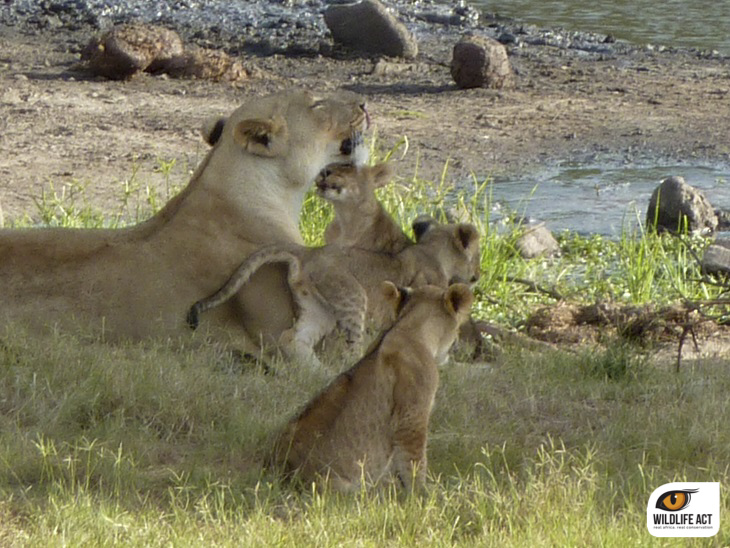 She and the rest of the pride are extremely protective of their offspring. Hand-rearing by humans breaks this incredible bond extremely early and places an undue amount of stress on both mother and cubs. Lion cubs in captivity essentially become playthings for unwitting tourists and “volunteers” who have no idea that the cubs’ mother is most likely being kept in squalid conditions on a part of the property they are denied access to. 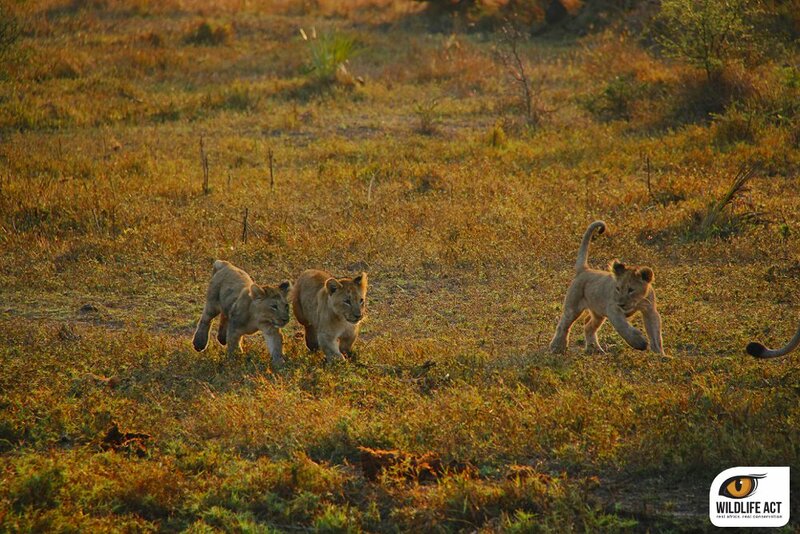 As young, sub-adults, the once-cute-and-cuddly, money-making cubs may be used for “lion walks”. Tourists are allowed to walk with the lions’ “handlers” in an advertised “safe setting”. Despite being raised by humans, lions are still dangerous wild animals. 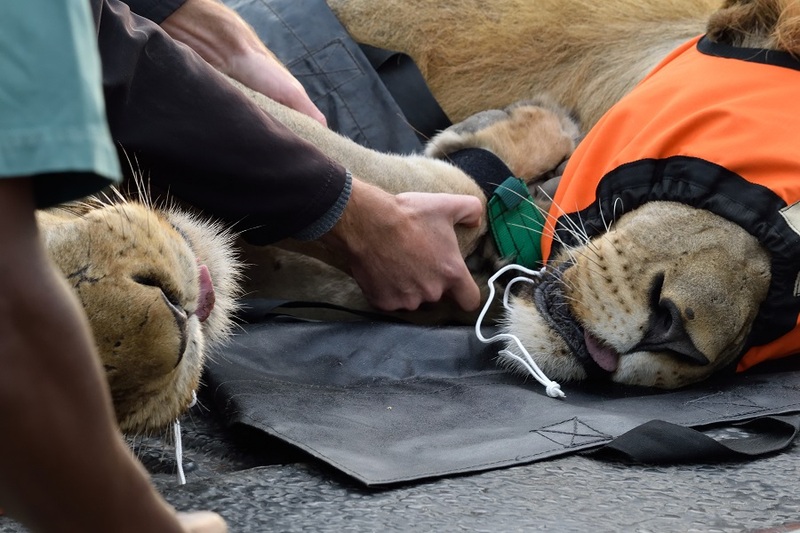 As a result, many of the lions on these walks may be sedated to prevent any natural instincts from surfacing. 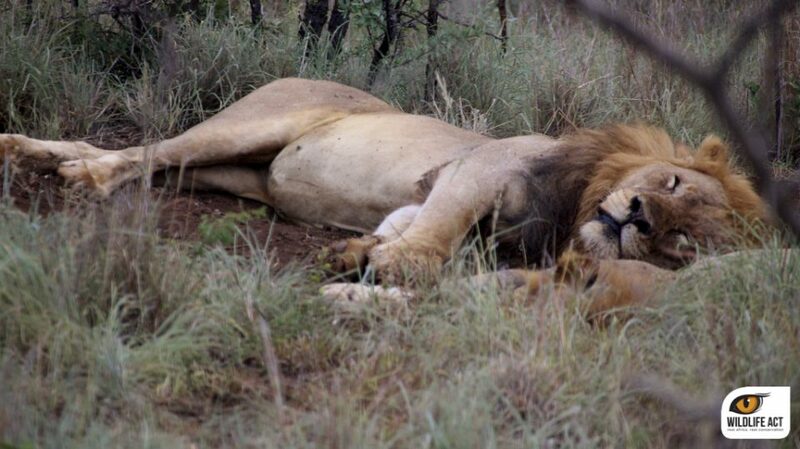 As these lions age, their lives become steadily worse. 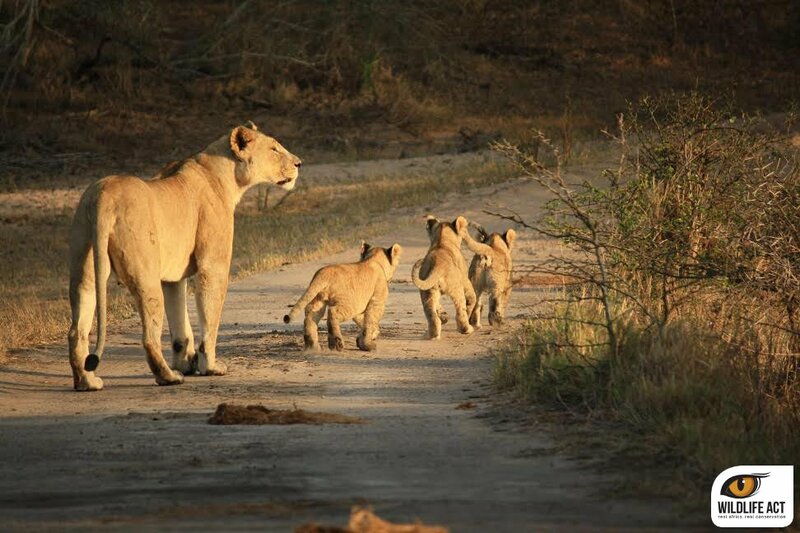 Once lionesses reach reproductive age, they will be used as breeders two or three times per year – propagating the traumatic cycle of losing their cubs and being forced back into estrous, until they are unable to breed anymore. Their tourist-oriented value is lost, and many are “euthanised” and their bones sold to the black market, often out into China where they are sold as tiger bones. The male cubs will become fodder for the canned hunting industry when they are adults – where they are shot for sport by high-paying tourists (who pay anything between USD $25 000 – $50 000). Having been stripped of their natural survival instincts, they make easy targets. Many facilities that operate under the guise of “volunteering with lions”, state that they are contributing to lion conservation either by keeping lion numbers up in captivity, or by reducing the demand for lion poaching. Generally, lion poachers are impoverished locals who are paid a pittance by the middlemen of large black-market syndicates in Southeast Asia and China and cannot afford the prices listed on canned hunting websites. There are many lies about the cub petting industry – propogated by such facilities. Documentary films such as Blood Lions shows this very clearly by exposing the industry and all those involved. 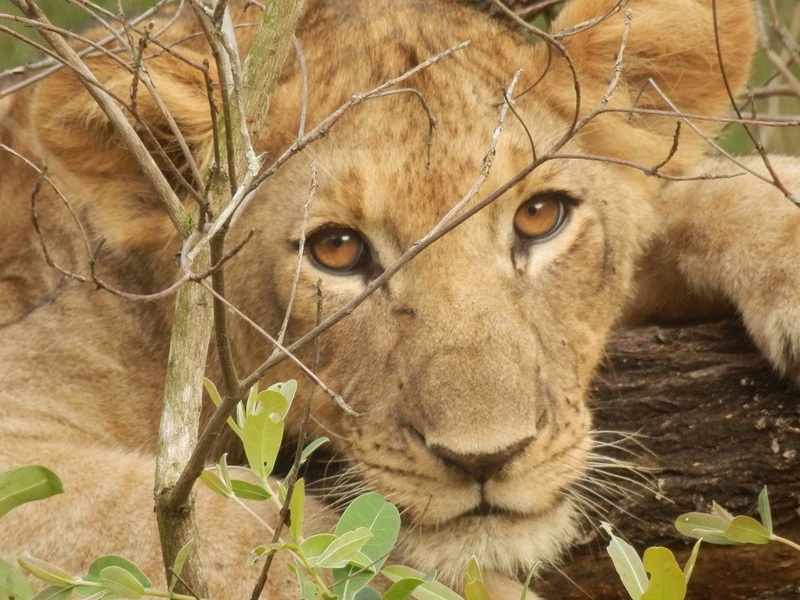 Captive-bred lions that are unethically released into the wild both find it difficult to join a pride and have a severely-reduced ability to hunt on their own. Having been deprived of a mother as cubs, who would have naturally taught them hunting skills, there is very little chance of a captive-bred lion surviving in the wild. If cub-petting and canned hunting facilities advertise that they contribute to conservation by releasing some of their lions to the wild, it is clear that they are making false statements in order to boost their visits and revenue and do not actually care about the fate of these animals. As horrible as this reality is, there is hope for our lions. Hope comes in the form of conservation organisations across the African continent that offer real and direct conservation volunteering opportunities. As the only wildlife organisation that is supported by WWF, Wildlife ACT offers professional and ethical opportunities to volunteer with lions and other African wildlife. As a Wildlife ACT volunteer, you will be given the opportunity to track and monitor endangered species, be involved with the collaring of cheetah, African wild dog, and lions, and gain invaluable wildlife conservation knowledge and experience. Help contribute directly to wildlife conservation in a healthy, ethical and sustainable way – and witness a myriad of wildlife in the habitats that they are meant to be in. 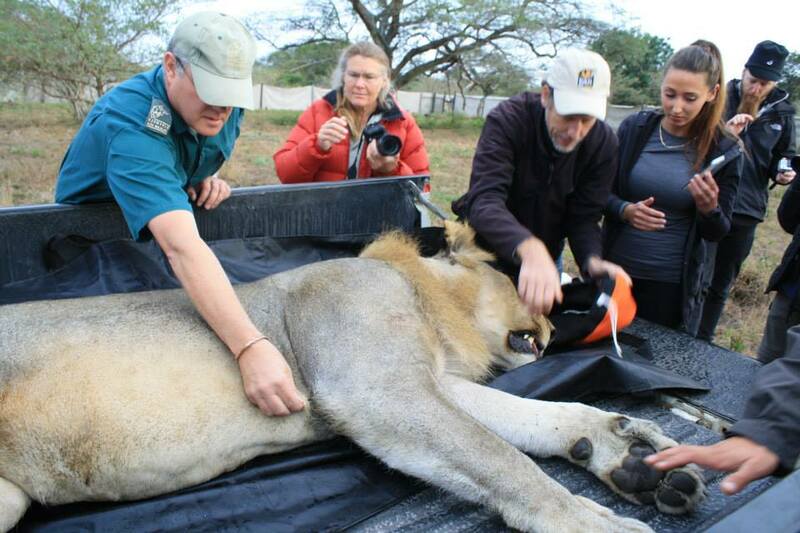 See for yourself how volunteering with lions should be done. We hold the power of choice when it comes to supporting wildlife conservation projects. Help us affect change by ending the cub-petting and canned hunting industry and focusing on the health and growth of the ecosystems in which lions are meant to be free.